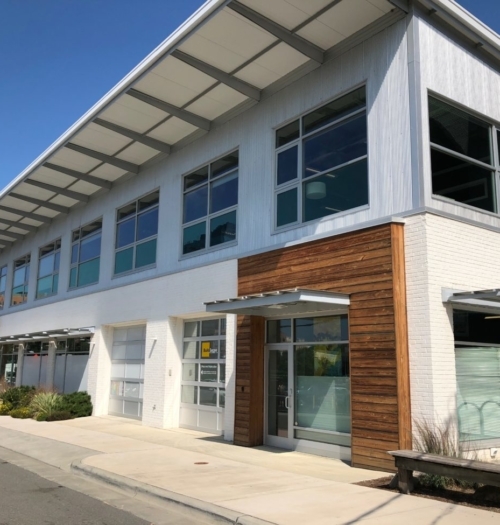 Modern downtown Durham office space adjacent to Durham Central Park, Farmers Market, restaurants, bars and nightlife. Ideal space for a creative office user in need of collaborative space. Rent single desk for $350/month. 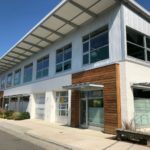 Or 700 square feet of co-working space for $1,400 per month. Utilities included. 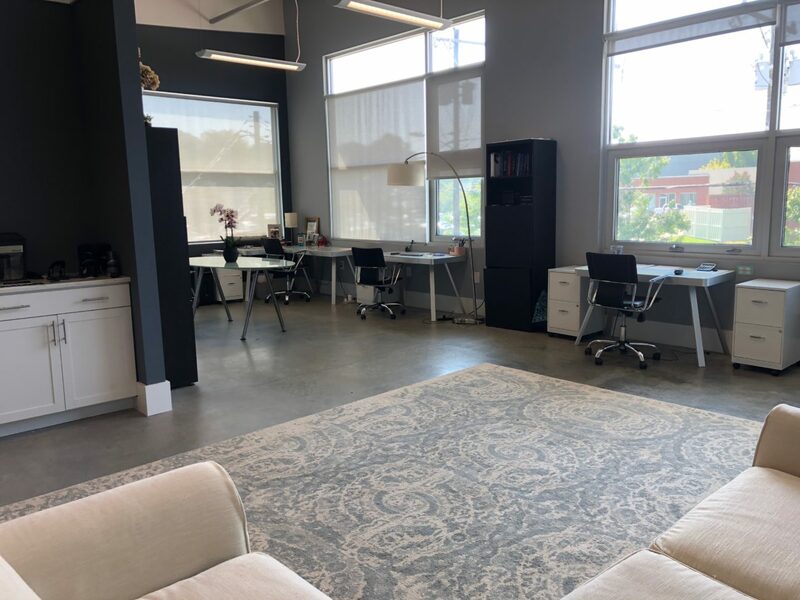 This modern second floor corner suite features an open floor plan, high ceilings, concrete floors, abundant natural light and views of the Center City District of downtown Durham. 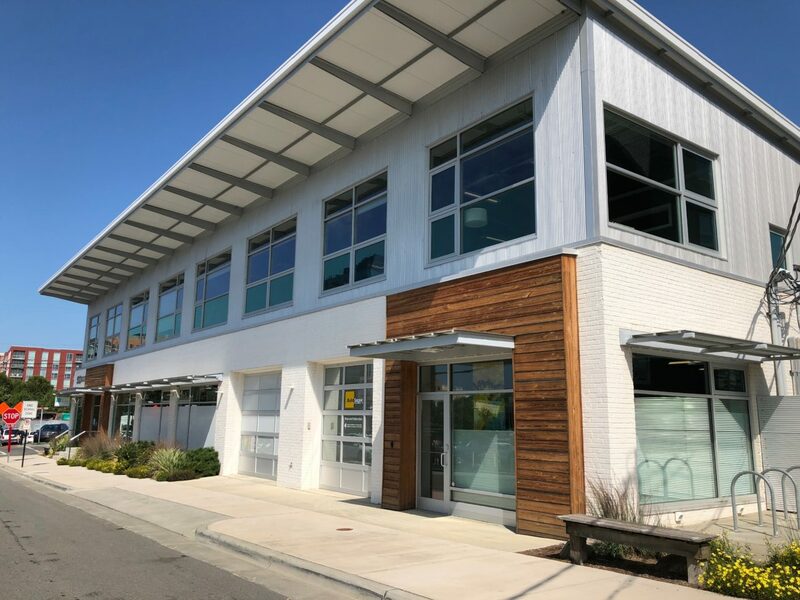 The building is LEED certified and includes photovoltaic panels for energy generation, rainwater collection system for landscape irrigation, solar tubes and bike racks.